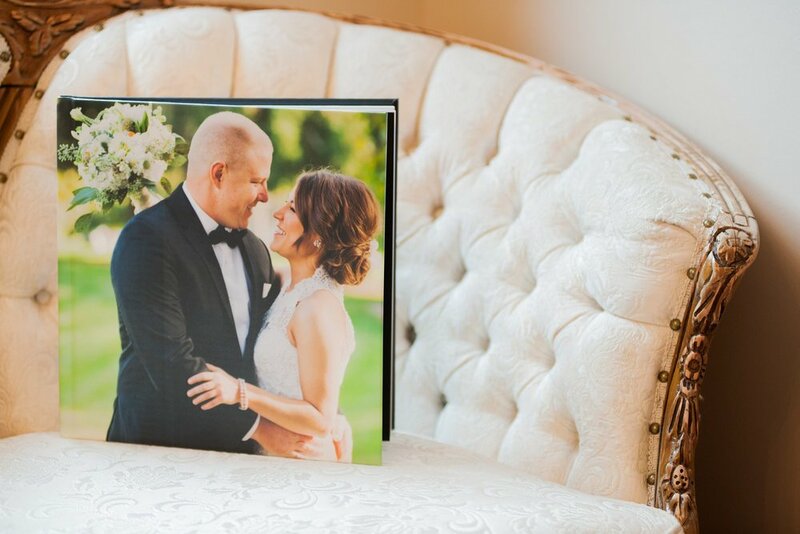 At alice heart photography, we believe that every couple deserves an album. A keepsake to commemorate their special day. We include these heirloom with every wedding so that you may reminiscence over the moments with friends and family for years to come.